I asked the BGO robot to shoot the multi-star system HD 196411 in Delphinus. Luminance only, 5 seconds subexposures, 10 stacked shots. FITS Liberator, GIMP. North is up; left is east. I first viewed this system on 12 July 2015. I did not see the D star at the time. 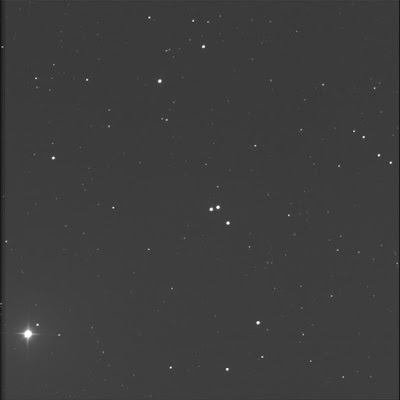 In the image, A and B are the bright close, (nearly) horizontal stars. The C star, same brightness as A and B, is to the south. 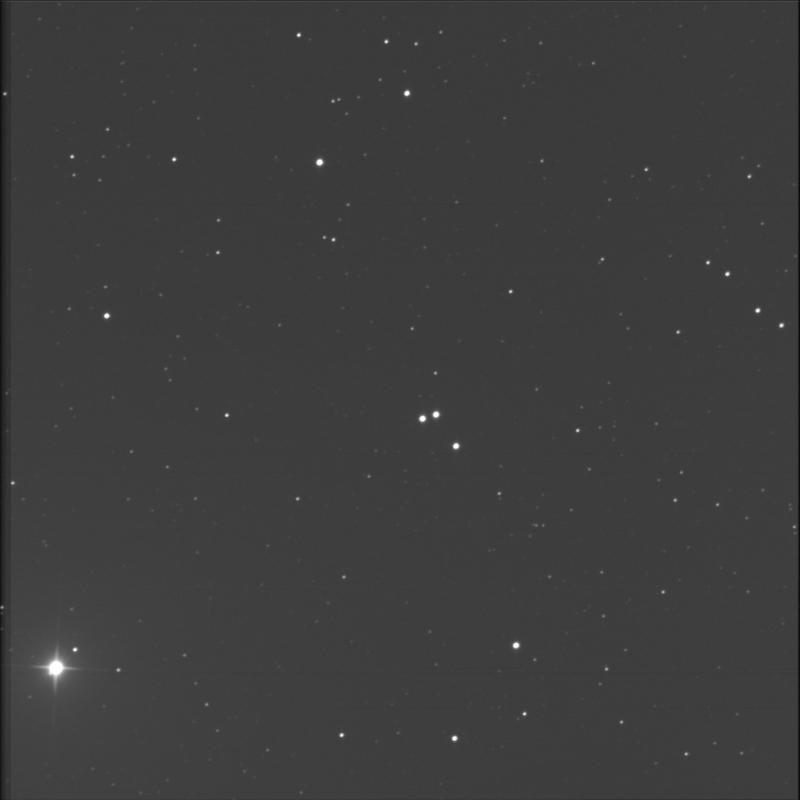 D is a faint star to the north of AB, the same separation as C.
The bright star near the bottom right is SAO 106294.